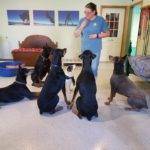 United Doberman Rescue and Canine Castaways of Minnesota Adoptable Dogs! Offered at the Lodge location only! Karen is offering training sessions for people who want to better their relationships with their canine companions. 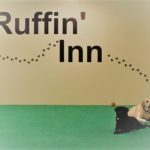 Karen incorporates positive reinforcement, driven by food motivation and provides dog owners with an abundance of options to add to their doggy “tool” box. Want a well behaved adult dog? Then this is the place to start! 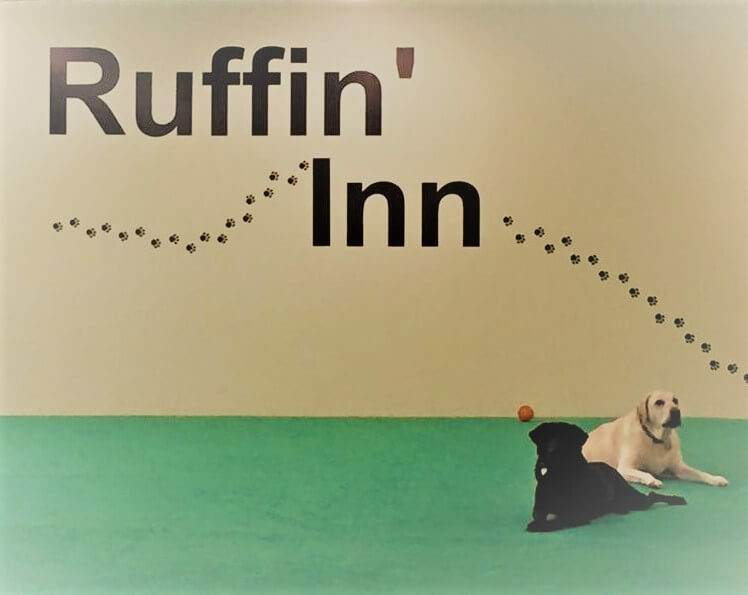 This is a basic class for young dogs and puppies one year and under to help with socializing and getting started on the basic training. Classes times 6:30 pm to 7:30 pm, Tuesday evenings, and will be ongoing. If you miss one week, no worries, make it up the next. You have up to 3 months to use your 5 classes! $80 for 5 classes. This is a beginners class for dogs 6 months and older, on up to seniors. Learn to communicate desired behavior such as sit, down, stay, come, loose leash walking and more with your dog and have fun doing it! This is a great opportunity to socialize your dog working with them in a group setting. 5 classes for $95.00 on Wednesday evenings 6:30 pm to 7:30 pm ongoing. If you miss one class, no worries, make it up the following week. Need to attend the 5 classes within 3 months. Call 763-682-4247 to learn more or sign up today! Or feel free to stop in and fill our the registration form!